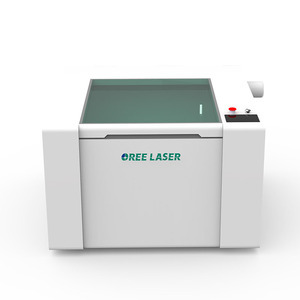 300mm*200mm CO2 for organic glass laser engraving and cutting machine. -- High load capacity Russia customer Russia customer with engineer talking about the technology of the machine . We stick to our enterprise spirit of "Customer First, Quality First and Reputation First". Our Service goal is "Whatever our customers need is what we need to strive for. 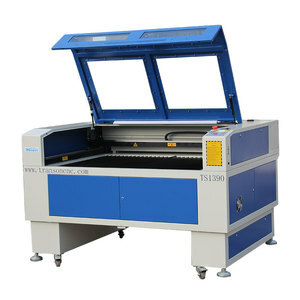 Organic glass laser engraving and cutting machinery TS1390 On Sale!!! 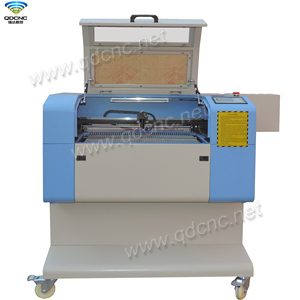 is a professional manufacture of engraving machine and cutting machine. 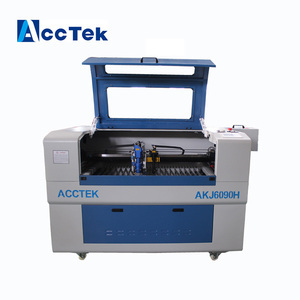 Our aim is to provide all the clients the best machine and the best service. 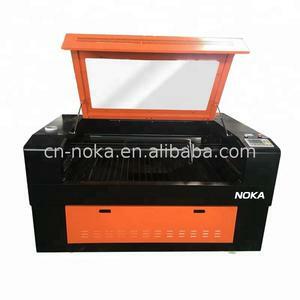 6 Months for equipments outside, such as water pump, fan, air pump,etc. (4). 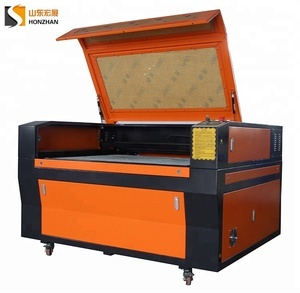 1 YRS Shandong Honest Machinery Co., Ltd.
11 YRS Jinan Tian Jiao Machinery Manufacture Co., Ltd.
Alibaba.com offers 3,138 organic engraving products. 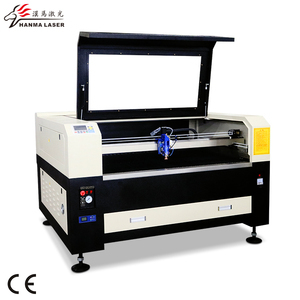 About 10% of these are laser engraving machines, 2% are wood router, and 1% are metal engraving machinery. A wide variety of organic engraving options are available to you, such as free samples, paid samples. 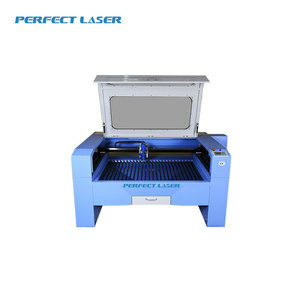 There are 3,138 organic engraving suppliers, mainly located in Asia. 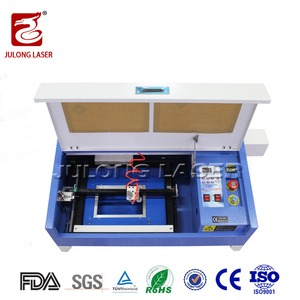 The top supplying country is China (Mainland), which supply 100% of organic engraving respectively. 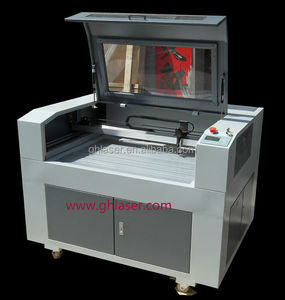 Organic engraving products are most popular in North America, Western Europe, and Domestic Market. You can ensure product safety by selecting from certified suppliers, including 396 with ISO9001, 341 with Other, and 43 with ISO14001 certification.